Gorgeous and well-presented luxury condo. The property is superbly presented and ultra-plush. 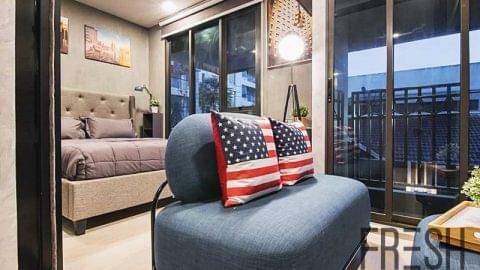 Venio Sukhumvit 10 offers residents a range of facilities. 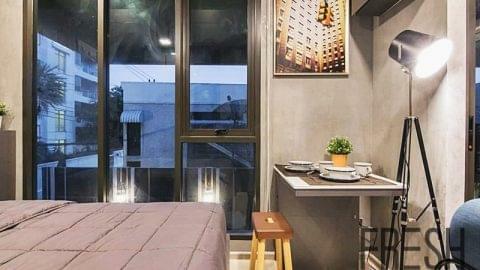 Living Area : 25 Sq.m. Asoke has now consolidated its position as Sukhumvit’s Business Center, with numerous International and Local Companies setting up their headquarters in the area. 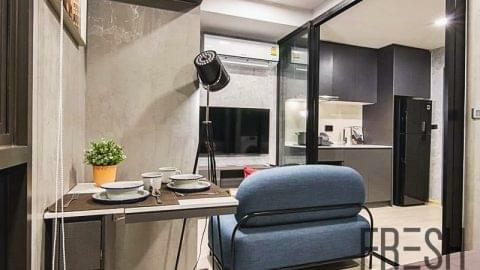 This transformation can be attributed to numerous factors such quality Office Buildings that tend to cluster around Sukhumvit Soi 21 and convenient transport links (I.e. 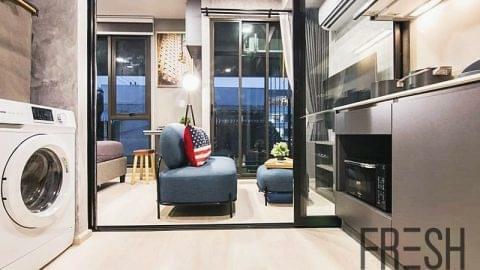 Proximity to the Airport Rail Link and Interchange to the MRT Line). The neighborhood is vibrant during daytime, offering a range of eateries and coffee shops to cater for the office workers. 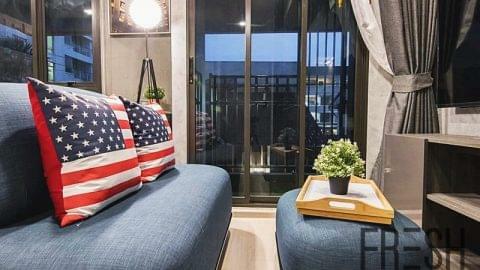 Asoke offers a versatile living experience with retail options such as the ever popular Terminal 21 and chill out spots that come to life after dark. Some notable institutions Restaurant/Bar Hemmingway’s, Glow Nightclub, and Long Table rooftop bar.